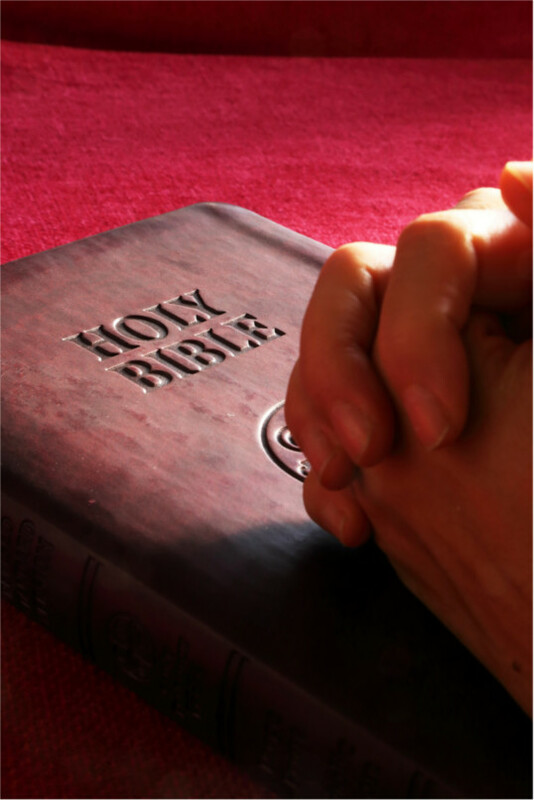 One important element of a Good News Club® is prayer. We strongly encourage our children to go to God in prayer for everything that comes up in life. We teach them there is no request too big or too small for God to answer. One way we visualize this is the God Can. It’s simply a coffee can, or the like, that is decorated and labeled “God Can” because God can answer any prayer! Children write down prayer requests, put them in the God Can and we pray for them. One Oregon chapter attests to the importance of prayer: “For many children Good News Club is the only place where they are free to share both their burdens and joys, knowing someone will pray for them. Their needs are as unique as the children themselves. Caden was upset because he lost his glasses. Presley shared a praise that his mom was able to quit smoking. Ruthie struggles with diabetes. Eva was excited she had a new baby brother. Carson asked for prayer because his mom is in jail. Big or small — God cares!